GeeksPhone is a Spanish smartphone company. This company brought few Android and FireFox OS based phones. 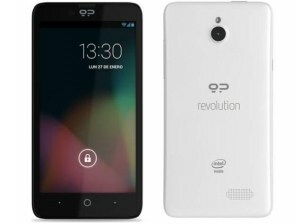 It was founded back in 2009 and announced its first phone GeeksPhone One. This phone later launched few more phones. 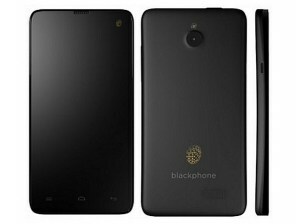 Its last phone was BlackPhone announced back in 2014.